You are here: Home / Blog / Help: Got Questions for the NICs / RIRs about IPv6 ? 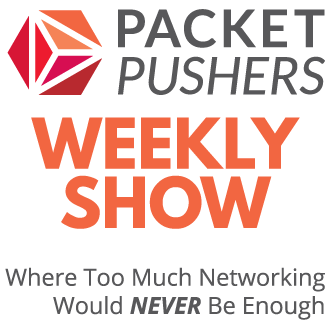 Slightly off topic, but I’m working with Skeeve Stevens to get some interviews setup for PacketPusherswith people from the various Network Information Centre (NICs) while they are at APNIC 31. I think there are lots of questions about public / Internet IPv6 and some early discussion of the issues would be useful, especially focussing on how IPv6 will affect end users, enterprises and business. I’m looking for questions from readers and podcast listeners that I can take to interviews – what is it that you would like to know ? Please ask your questions in the comments. Don’t hesitate to support, ‘+1’ or ‘me too’ so that I know that the question is popular. When do you think you will run out of v4 ? What the policy for the PI IPv6 ? 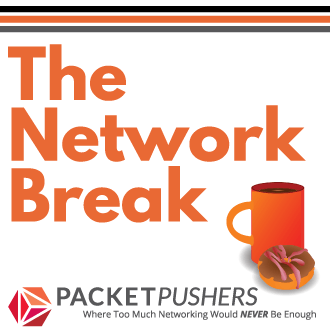 What is the best mechanism for your average enterprise to get a portable IPv6 allocation… and is there any way for it to be provider prortable without being multi-homed ? What are the setup costs for an enterprise to get online with your RIR’ ? Are the service providers going to accept large scale PI address allocation ? What are the basic costs for an enterprise / business to get online with a portable allocation with minimal resources ? Can the RIRs do anything about route rejection for smaller masks ? I look forward to receiving your questions. Due to the levels of SPAM and self promotion I had to implement email verification so you must use a valid email address when commenting. You can use any name and remain anonymous, just use a valid email address. In advance, just wanted to say sorry about this, I’m struggling to manage the site (and work / study / be a family man) and need to reduce the hours being a webmaster. When talking to RIRs / LIRs, the “allocation” and “assignment” have distinct meanings. Most of the uses of “allocation” in the questions above are actually referring to what the RIRs call “assignment”. May seem like nit-picking, but you may get better responses from the RIR reps if you use the terms correctly. For the record: Allocation is the process when a large block is handed to an organisation lower down the chain (e.g. IANA to RIR, RIR to LIR, etc.). Assignment is when a registry passes a block to the end-user that will be making use of it. When an ISP is also an LIR, they will need to make assignments to themselves, not just to downstream customers. PI requests are always assignments, not allocations. Then my question: Current policies suggest an end site assignment size of /48. When making assignments to an enterprise network is this a /48 per site or a /48 to cover the whole enterprise? IMHO RIPE-481 is ambiguous and could be read either way. which technology is used to identify packet flow for QOS handling by routers…?..